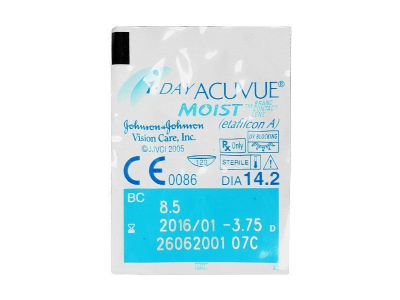 These daily disposable contacts feature the exclusive LACREON technology that moistens lenses for all-day comfort. 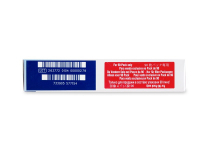 They are also equipped with UV filters and have an inside-out mark for easier handling. This package contains 90 lenses. 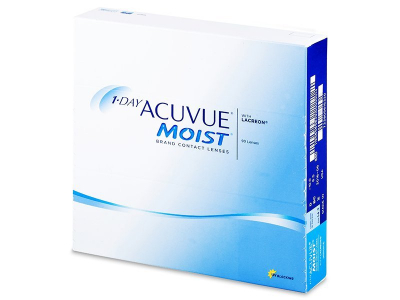 This economy package contains 90 TopVue Daily contact lenses. They are made from technologically advanced hydrogel material and are enriched with sodium hyaluronate for exceptional moisture and comfort. 1 Day Acuvue Moist are classic, daily contacts developed by Johnson & Johnson as the successor to the original 1 Day Acuvue lenses. 1 Day Acuvue Moist lenses are produced with the brand's innovative LACREON technology, which embeds a lubricating substance right into the lens material. This package contains 90 lenses. 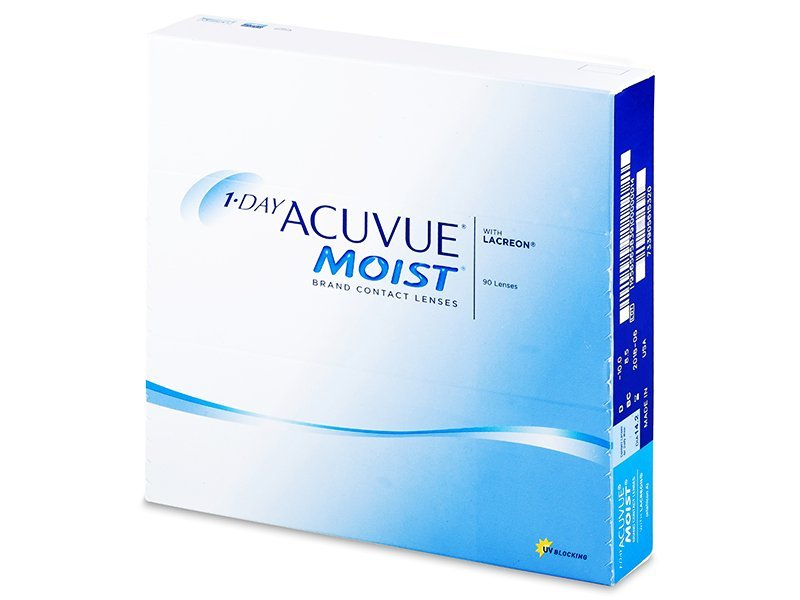 We are also proud to offer a new version of 1 Day Acuvue TruEye daily contact lenses in a pack of 90 lenses. Please be advised: the outer box contains 3 boxes of 30 lenses each. 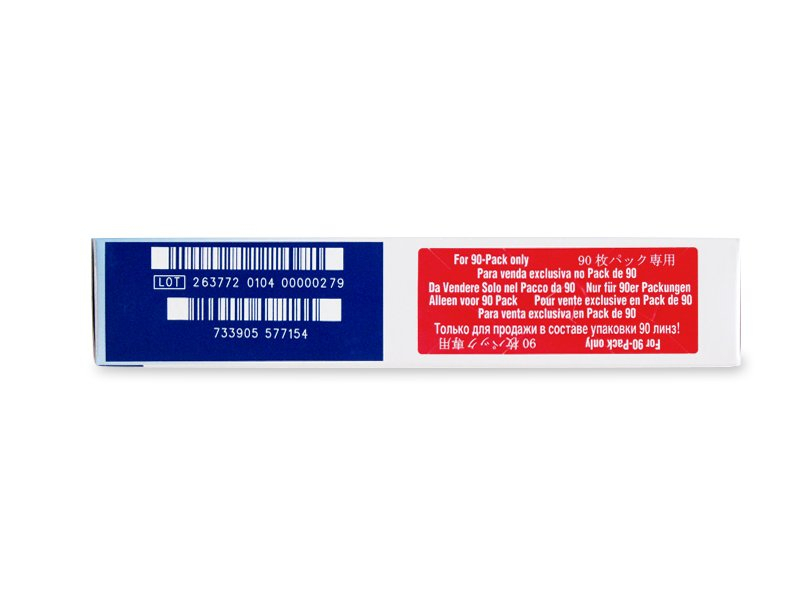 Individual boxes of 30 cannot be returned for exchange or refund according to the manufacturer's gu­idelines. Please check the outer packaging to ensure you have ordered correctly BEFORE opening. Read more about 1 Day Acuvue Moist. Impressive lenses. Very comfortable, easy to insert and remove which makes them super convenient daily lenses to have. My go to daily lenses. Never have any issues. I’ve always suffered from dry eyes. Fortunately, since changing to these I’ve had no issues and I’m really happy with how comfortable and moist they are. Convenient daily lenses. Pretty comfortable for most of the day. Great lenses, and the best price i've been able to find online. Much appreciated. Very pleased with my order. In-stock and available, and delivered promptly. Thank you. Hi, Susan, Thank you for your recent comment. The BC (Base Curve) of your lens is very important as a good fit provides comfort by facilitating tear exchange and and oxygen transmission. It is ok to have a slightly different BC than prescribed, but it is always better to check with your optician first. The DIA (Diameter) of your lens is even more crucial. The wrong diameter can cause irritation or even abrasions. Again, it is better to check with your optician first. We can send to Spain! Please feel free to contact us should you have any further questions. 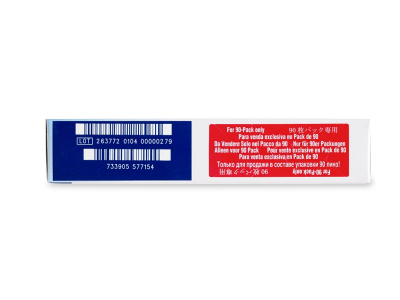 My prescription has a different additional power for each eye, how can you order the correct ones? Also the BC is different to the 30 packs which are 8.40. Will this make a difference? Hi, do you deliver to the United States? Thank you for your comment. Unfortunately, we only ship throughout Europe at this time. We will, however, inform you of any future changes in shipping. 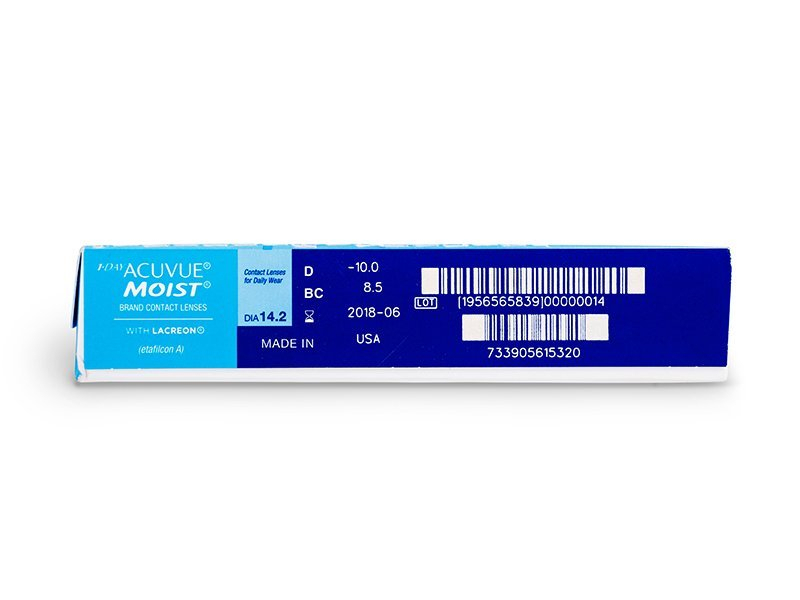 I normally use a 1 day acuvue moist.. is the a day acuvie trueye daily an advancement on the moist?